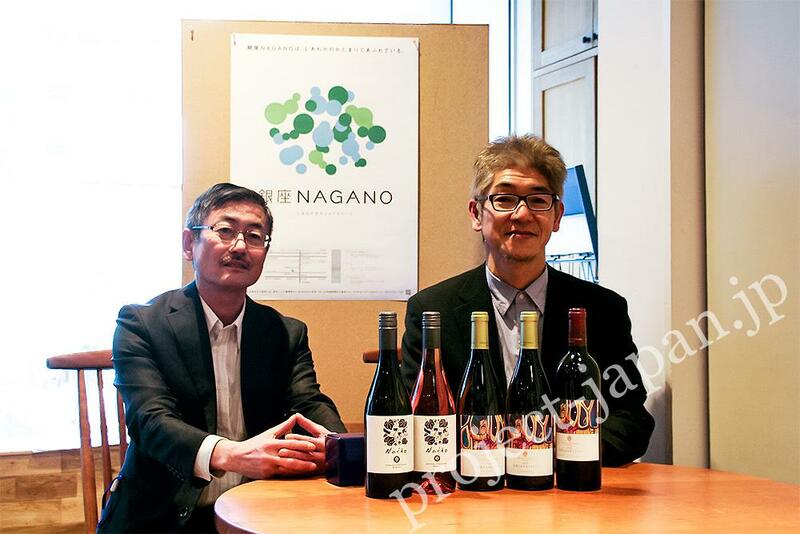 Make the highest quality Japanese Wine the new local product – from the rich variety of grapes. 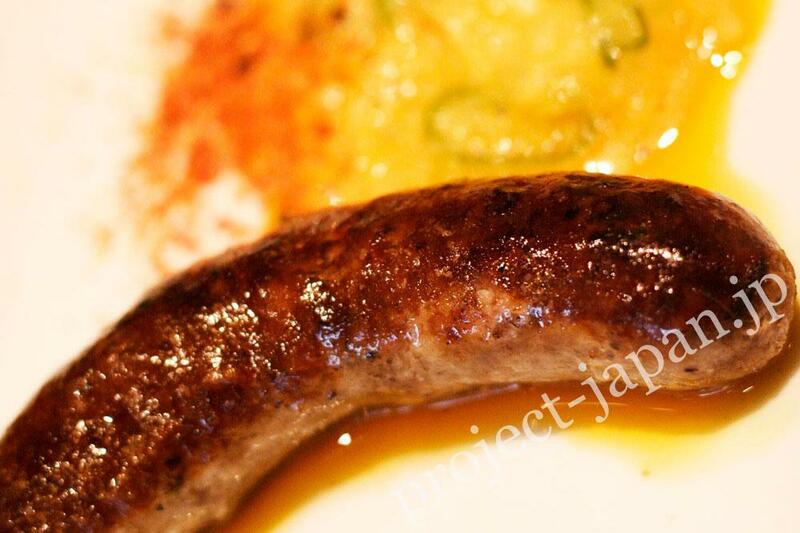 Do you know Takayama village? The quality of grapes grown in Takayama village are very high. And the large quantity of grapes has been delivered to famous wineries in Japan. 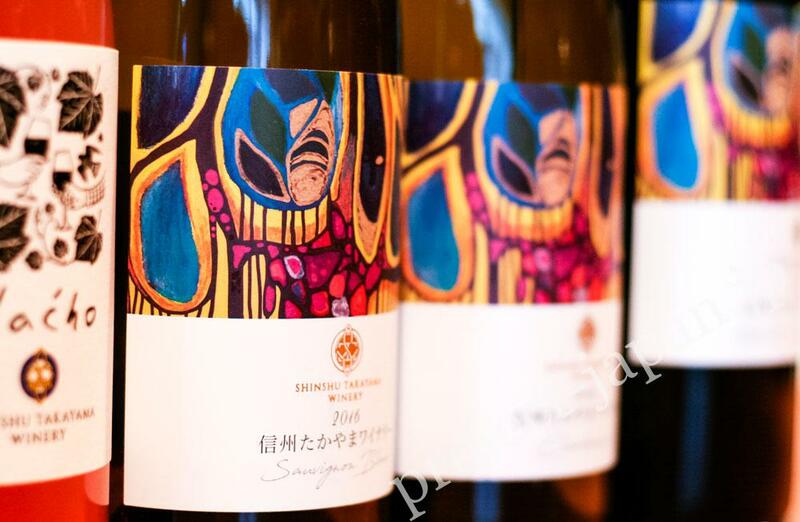 Wine made by major makers such as “Chateau Mercian Hokushin Chardonnay RGC” (Château Mercian) or “Japan Premium Takayamamura Chardonnay” (Suntory) use grapes of Takayama village and are rated high in and out of Japan. 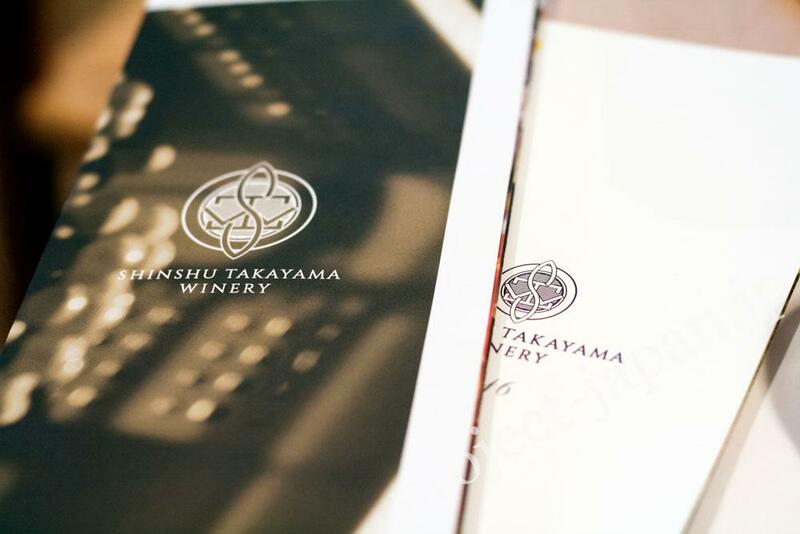 In 2016, one winery supported by the village started the operation and its reputation is growing fast – Shinshu Takayama Winery. 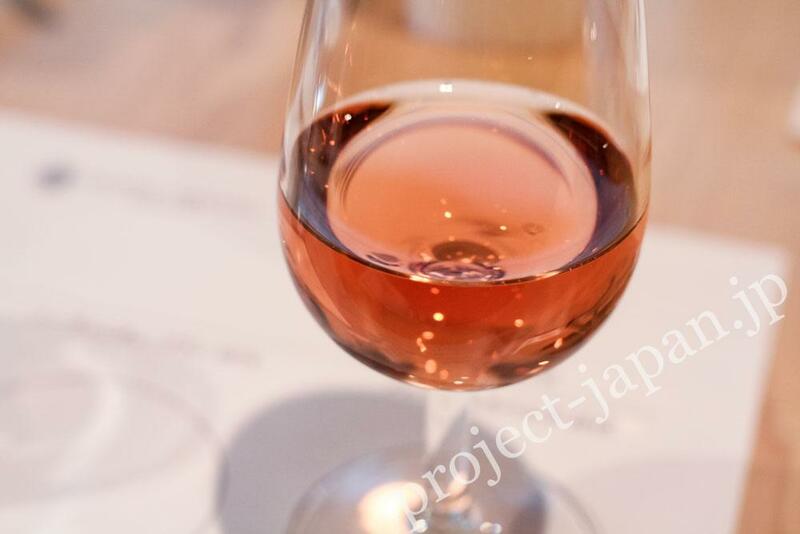 The wines made in Takayama village have been paid more and more attention. 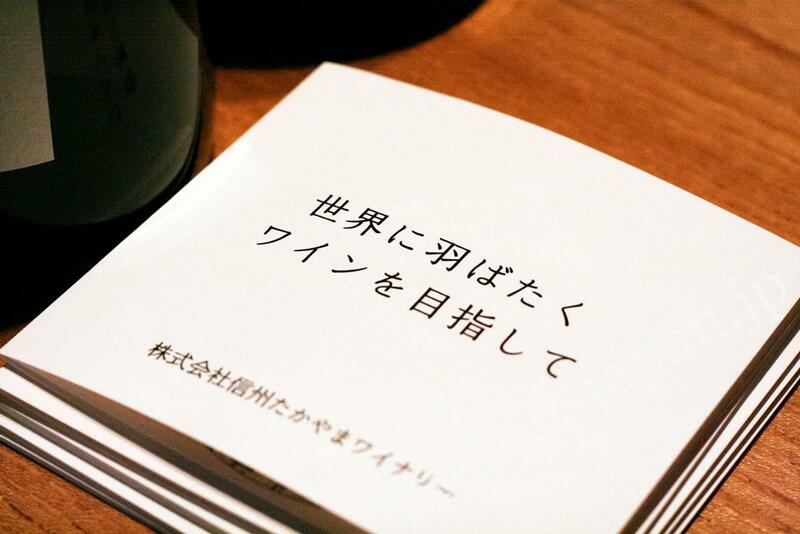 Some sommeliers would recommend them to you in a wine shop in Japan. Here are the lineup and about the winery information. Why don’t you explore the wines which were made and can be only tasted in this village? They are made from grapes which were all harvested in the village. In early of 2018, the first vintage (2016) lineup was introduced to the media. 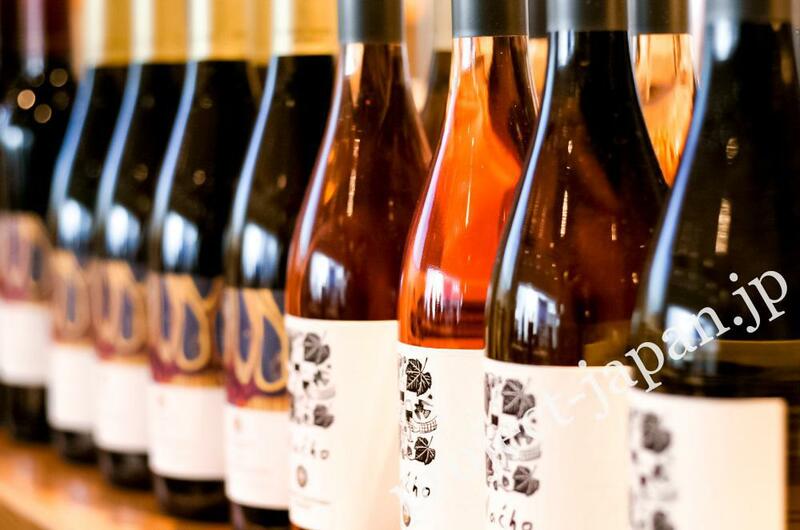 The product range is – Varietal, Family and Premiere Series. Produced for each variety of grapes. The relatively middle price range, 2,970 yen (including tax). The quantity of production is biggest. 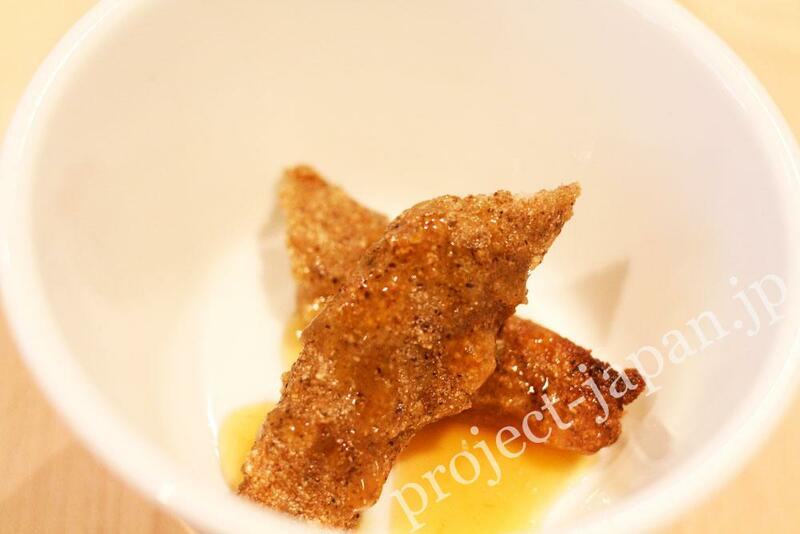 There is no conspicuously aroma or taste, all is harmonized. Several Cuvee which were brewed for each farm – there are six grape growing areas – are blended to keep a well-balanced taste. The producer’s aim is to provide good wine and that the customers enjoy and unconsciously empty the bottles over their dinner. So, these wines have a low alcohol content. Mainly uses new French Oak casks and matured 7 months. 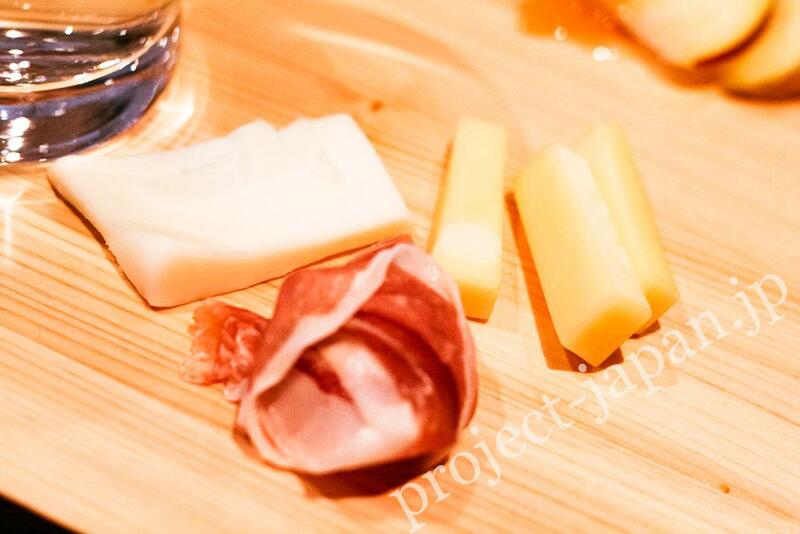 Fermented in each farm for each variety, the diversity is respected. Not only placing importance on the diversity, but also the total harmony is aimed at. You can feel the aroma of red berries, herbs or spices like nutmeg, cinnamon, mint and coconut. It has clean taste and soft tannic acid. Meat (especially wild game) or meals using soy sauce are well going together. 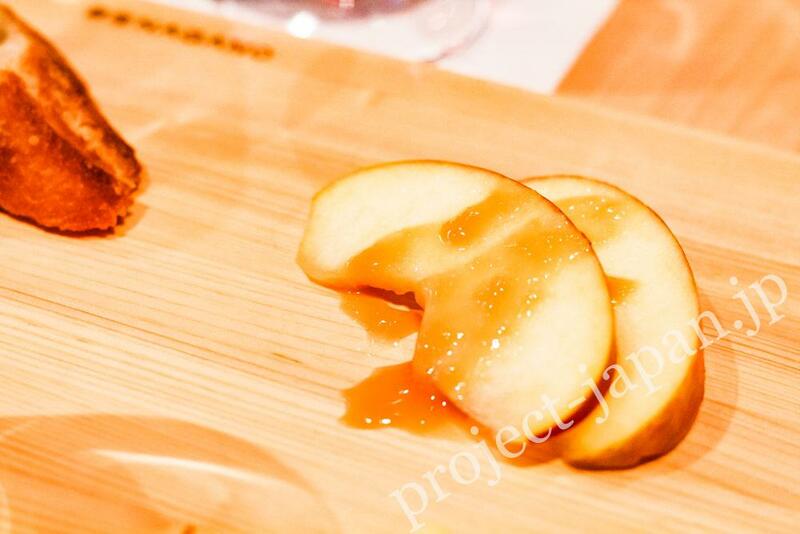 The aroma contains white flowers & fine citrus fruits, and is mixed with other aroma like biscuit. It must stimulate your appetite! Also, it’s a little sour with slightly bitter taste, and the delicious taste of dishes is well manifested. During summer, we recommend making it cool down and using a relatively large glass. Enjoy also the aroma spreading in the glass and changing over time. The aroma calls up suggestions of yellow fruits, and pleasantly acid. The grape farms are at the elevation of 630－830ｍ, which is relatively high, and its cool climate makes such clear acid. As many grapes are harvested from young plants, it has a vivid feature. 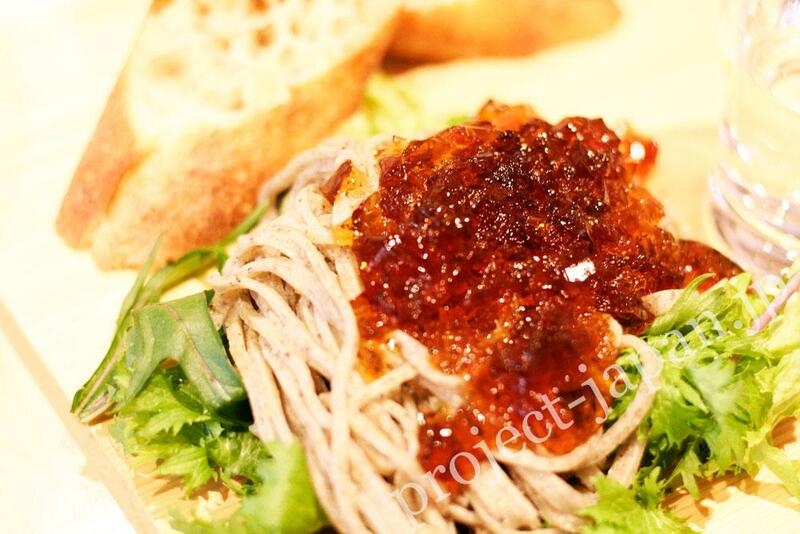 A modest taste goes well with most dishes other than fish and salad. Recommend chilling it a little. A reasonable price; 1,620 yen (including tax), but the ratio occupied by grape costs is very high. The shops are limited now because of low production. “Naćho” means “What’s up?” or “Ça va?” in the local dialect. They want the customers enjoy their daily life and deepen their friendship with this wine, so they named it “Naćho”. Such concept is shown in the label design. Any variety of grape is not made public so that the customers can enjoy imagining it. 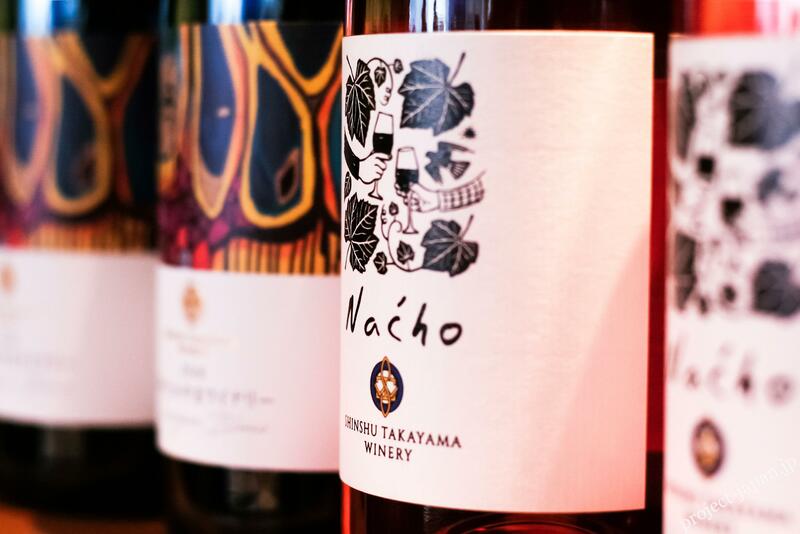 Using only grapes growing in Takayama village and fermented in stainless tanks. It tastes very fresh, fruity and dry. All types of meals go well together with the wine and you can enjoy them at the table. Only produced in a really good harvest year, when the plants would come to the period of maturity. Annual temperature: 11.8 degrees (Celsius), the temperature difference between day and night is extreme. Other features: There are 8 onsen – the spring quality of which is different from each other- and 5 big cherry trees which are over 300 years old! Takayama village is a special zone of wine in Japan. 3 members has started cultivating grapes in 3 hectares field. Now, 26 members and more in 40 ha. Supported by the village, 13 grape growers invested in and established this winery, and they started the first brewing in September 2016. 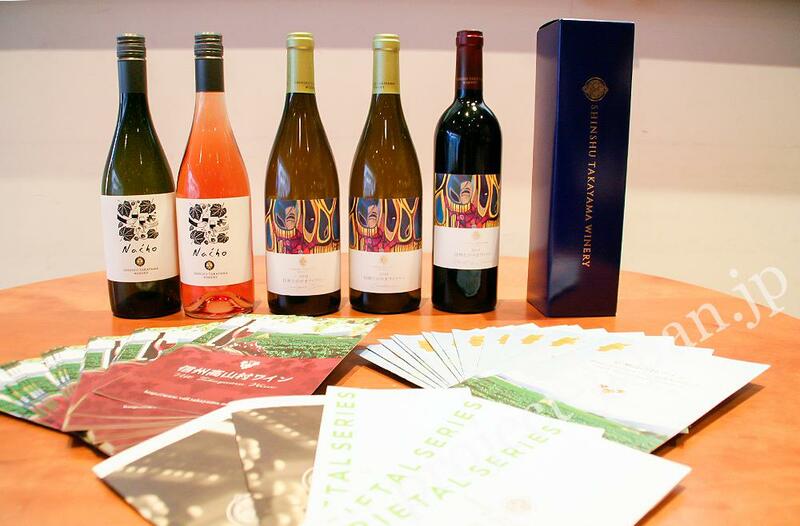 We are the organizers of “The wine grapes society of Takayama Village”. By using not only manually operated methods but IT technology, we can bring out the potential of grapes to the maximum. Our aims are to create and improve a grape production area, and to promote wine culture from this village. They are now conducting advanced agricultural technique tests and researches utilizing ICT. exploring the most appropriate varieties etc. No Saignee in making red wine, and fermented white at a temperature slightly high to control esters in the nature of Takayama. 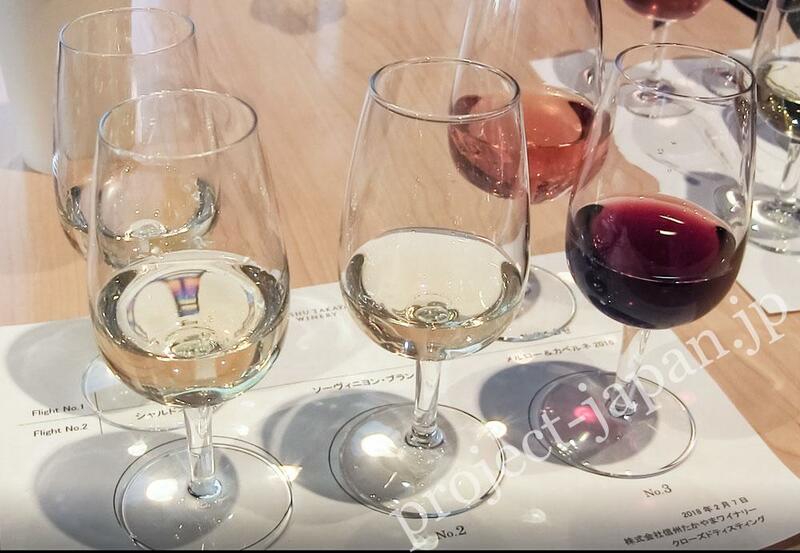 As this time is the first challenge of making our wine, I tried to find out the character and the quality of each grape with great studious attention. Good wine, good winemakers and good customers who do not only enjoy our wine but strictly evaluate it. These are essential to a wine production area. We believe we have all of these good things and people.